DC Bombshells is an alternate reality that takes place during WWII. 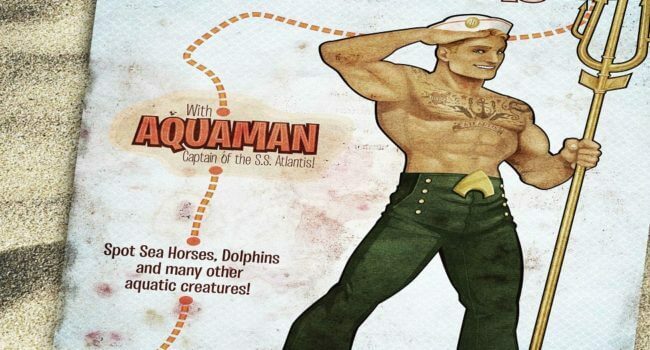 As one of the few male superheroes in this universe, Aquaman aids Mera and is modeled after 1940’s sailors. In Spongebob Squarepants, Mermaid Man is an old semi-retired superhero who resides in a retirement home with his sidekick Barnacle Boy. He suffers from poor eyesight, hearing loss, and forgetfulness. Aquaman hasn’t gotten much screen time like the other DC Comics superheroes but he’ll finally make an appearance in Batman v Superman. 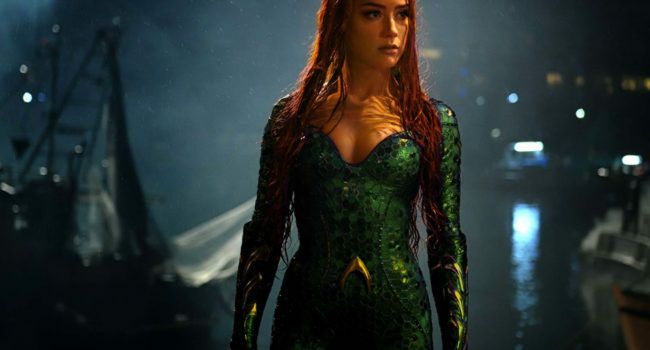 As his name suggests, Aquaman has telepathic control over sea life and can manipulate water to his advantage.